Fixed problem with adding audio files which contain specific Unicode symbols. 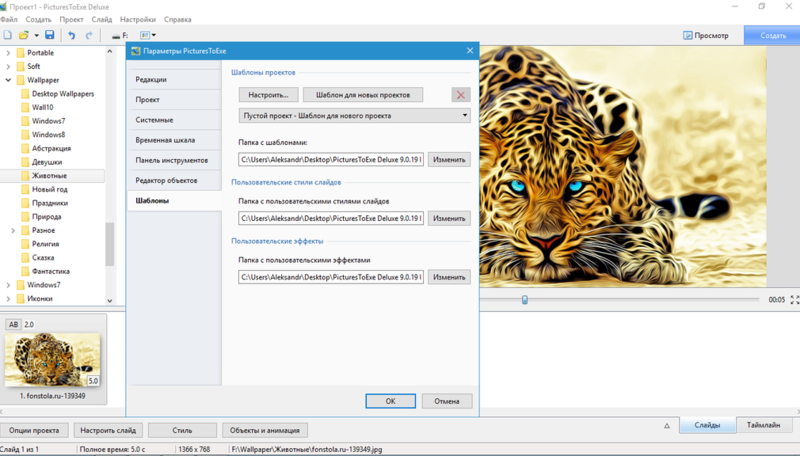 Fixed issue with incorrect pixel values in Image Crop parameters and Border parameter. 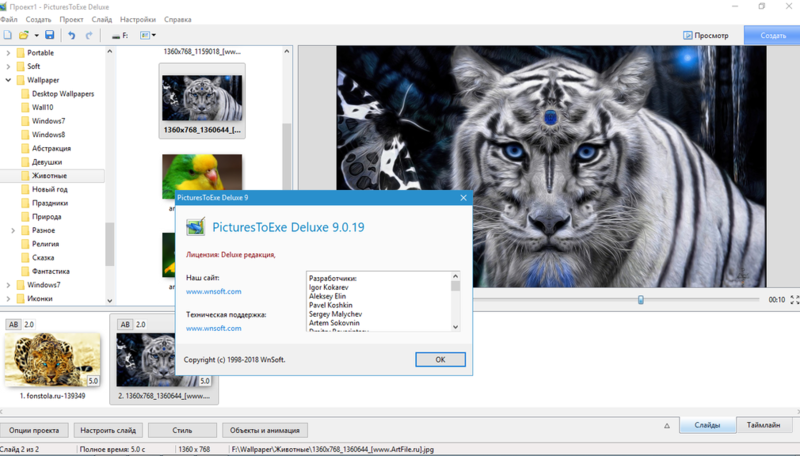 PicturesToExe and executable shows work on Intel graphics by default in laptops with NVIDIA dual graphics (as earlier in all versions of PicturesToExe before 9.0.15). This decision is related with a poor performance of NVIDIA graphics on laptops under Windows 10 April 2018 Update (v1803). More info.